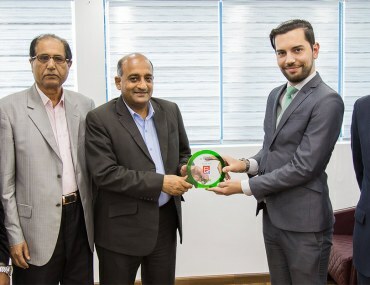 Ajman Agency and Agent of the Month March 2019: Congratulations Universal Properties! 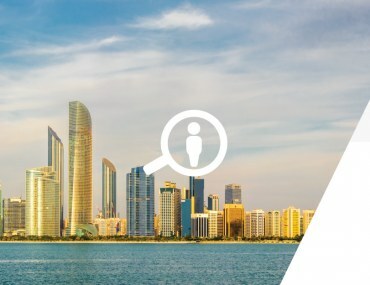 Agency and Agent of the Month Abu Dhabi March 2019: Congratulations Sky Land Middle East Properties! 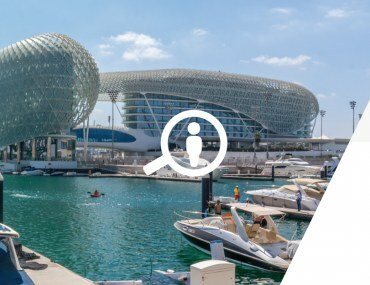 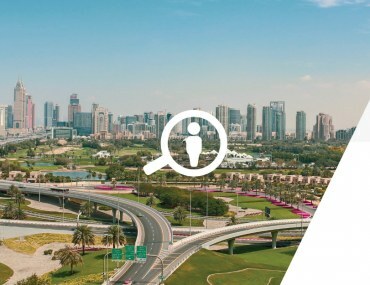 Dubai Agent and Agency of the Month for March 2019: Kudos Driven Properties! 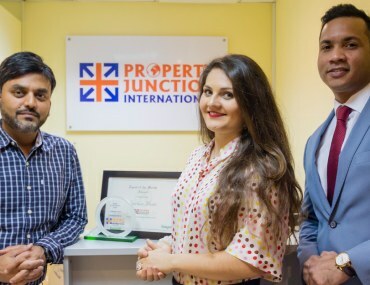 Agency and Agent of the Month Dubai February 2019: Congratulations Property Junction and Vanburn Pretto! 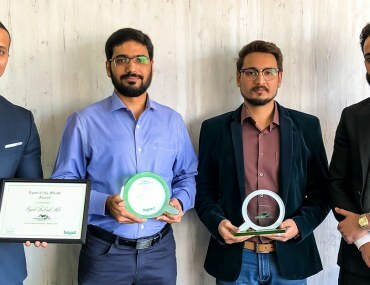 Agency and Agent of the Month February 2019: Congratulations Aswaq Management and Services! 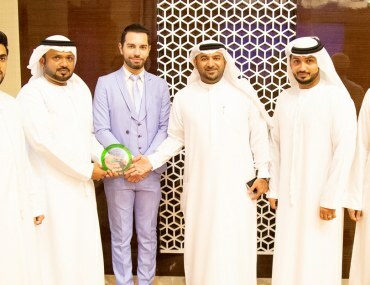 Ajman Agency and Agent of the Month February 2019: Congratulations Al Haramain Real Estate! 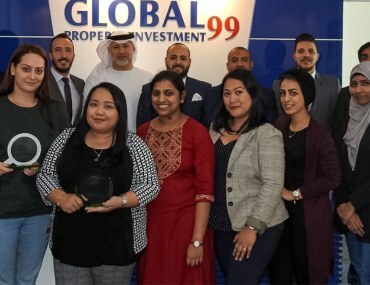 Abu Dhabi Agency and Agent of the Month: Congratulations Global 99 Investment and Hany Ibrahim! 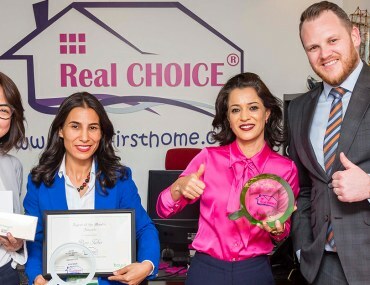 Ajman Agency and Agent of the Month for January 2019: Congratulations Al Amlak Real Estate and Irfan Ahmed! 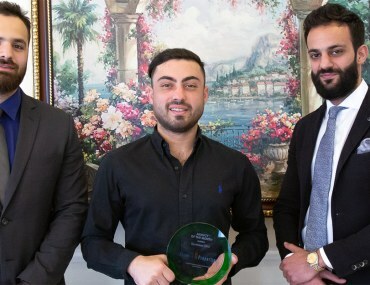 Agency and Agent of the Month December 2018: Congratulations Jemeza Properties and Ahmed Al Asouli!